Save Your Roof Today for the Future! A new roof can be a much-needed investment for your home. 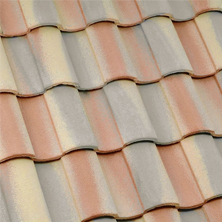 After spending all that money to replace the roof, how can you keep it in good condition? Using basic maintenance skills and precautionary measures can go a long way. Trim low-hanging branches, and branches that touch your Scottsdale roof. This will prevent damage if the branches ever break ever break. This will also discourage squirrels and other animals from making their way onto the roof. 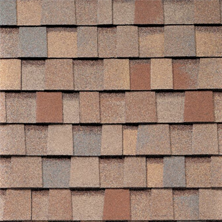 Inspect shingles regularly for any signs of cracked, broken or missing shingles. It would be wise to perform an inspection following a storm. Clean gutters of leaves and other debris to allow them to function properly. Clogged gutters can lead to serious damage when accumulated water freezes when the temperature drops. Keep the roof free of debris like leaves, branches, and other materials. This can be accomplished with the use of a broom or leaf blower. Re-caulk any flashing that is missing of in disrepair. Be sure to remove old caulk before beginning. Damaged flashing can lead to water damage. A new Scottsdale roof will likely not have these issues any time soon, but it is a good idea to make a habit of checking for signs of water damage like mold, mold, mildew, and fungus. These can lead to soft spots in the roof. Remove any rust from metal and paint it to prevent further rust. Any cracks in chimneys, and other sections of the roof should be sealed to prevent water damage. possible before the problem worsens. A roof rake can be a lifesaver when trying to remove large amounts of snow from a roof. Too much snow can be too heavy, causing damage, or even collapsing a roof. Keep snow on a roof to a minimum if possible. Prevent ice accumulation by having heating cables installed on your roof, or increase the amount of insulation on your attic to help warm the roof and melt any ice. 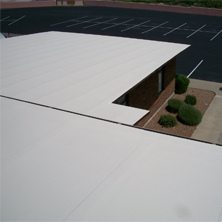 Try preventing damage on your Mesa roof today with the help of Express Roofing LLC. Contact us today at (480) 226-4245, and get the help of a professional to keep your roof in good shape. Express Roofing LLC wants to help you give you the best roof in tip top shape to last. 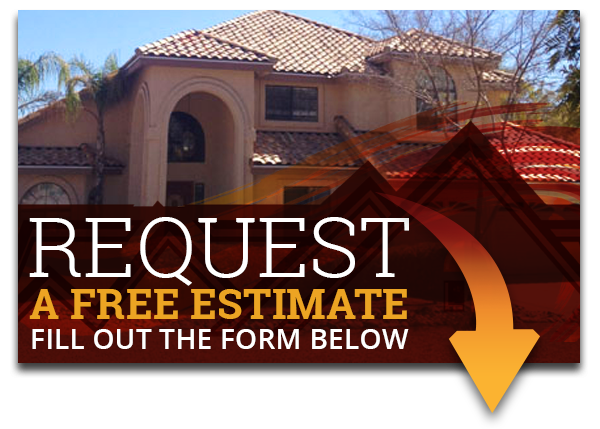 Our professional roofers here in Scottsdale look forward to helping you and giving you top notch services. So what are you waiting for, give us a call!